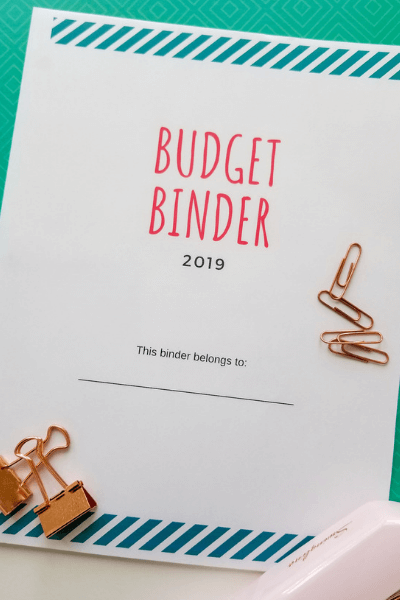 Our Free 2019 Budget Binder is here! We’ve received multiple emails asking for our NEW 2019 Budget Binder, so here it is! 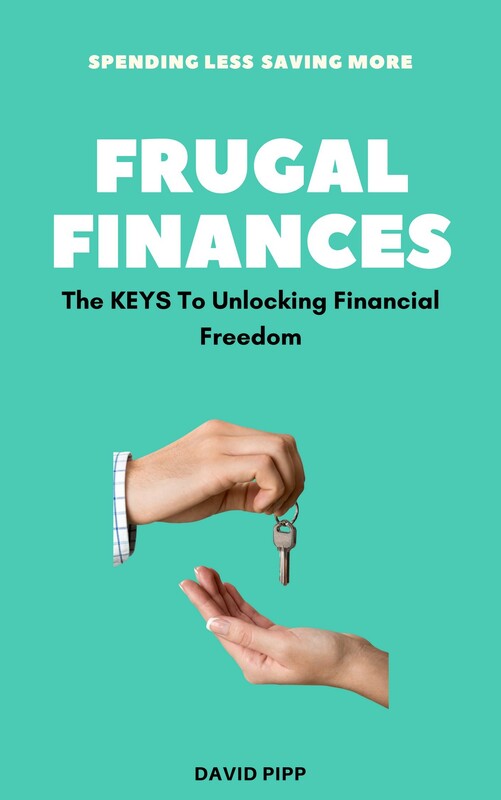 We’ve created this FREE 2019 budget binder in the hopes that it’ll help you keep track of your income and expenses while paying off your debt and saving more. Let’s start this new year off right! Who’s ready to get their finances in order? 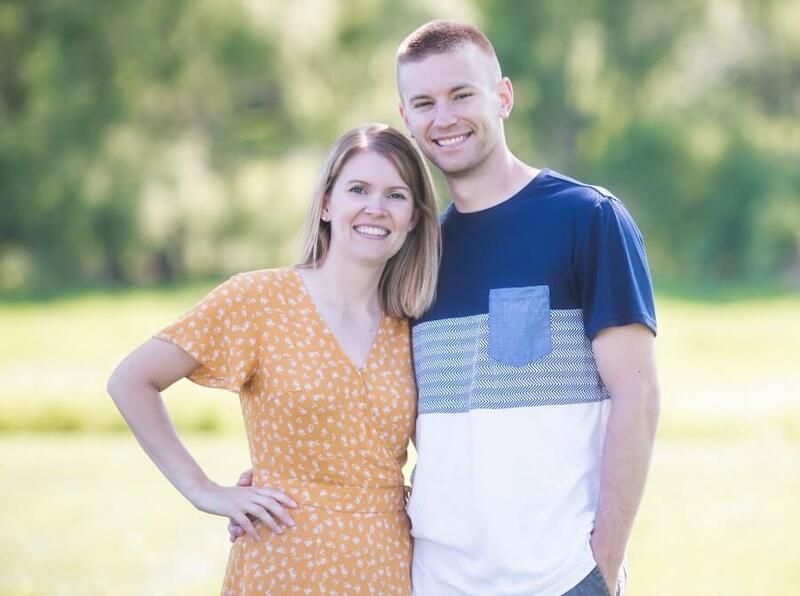 Want to see what’s included in our 2019 Budget Binder? 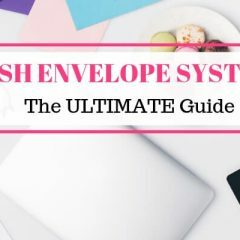 The cover page is super simple – I even left a spot for you to write your name. I hope you love it as much as we do! 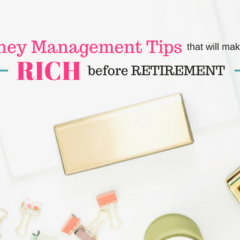 Setting a financial plan is a must! Without a plan, you won’t reach your goals. When it comes to financial goals I’ve found it helpful to set both short-term and long-term goals. For example, a short-term goal would be saving X amount of money by the end of the month. A long-term goal would be paying off your car loan or mortgage. So how do you put this goal sheet to use? Choose a goal! We are currently trying to save money for a big trip with the camper next year. So our “goal” is to save money for vacation. Next is the “time frame” box. This box is where you write the time frame in which you hope to meet your goal. For example, by May 2019 we plan to have the money saved in 6 months. I promise, seeing goals and having your timeline written down on paper is really going to motivate you to reach those goals. Now it’s time to list your action steps. How are you going to meet your timeline? If you are trying to pay off debt, how much do you have to pay down every month? Can you cut back on your bills anywhere? Are bonuses coming out at work anytime soon? Tax season is right around the corner, are you going to get a tax refund this year? Having a solid plan with your end goal in mind.. and a lot of determination is a recipe for success! Who here has debt? I’m guessing we all do or you wouldn’t be here! This debt tracker has been such a big contributor towards paying down our debt. Being able to visibly see our debt disappear has been an amazing experience. This is why I placed the debt tracker at the front of your binder. 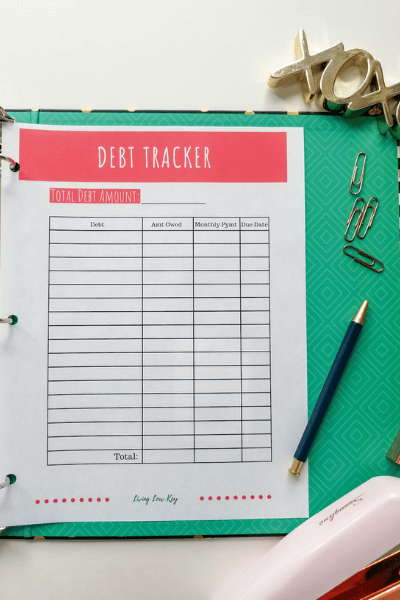 Once you have listed out all of your debt don’t forget to list out the amount owed, your monthly payments, and the date the payments are due. This is not only a great way to keep track of your monthly payments, but it also helps you keep track of their due dates. One thing I talk about in how we thrive as a single income household is automating your payments. This has been the key to paying all of our bills on time every month as well as saving money! We love telling our money where to go. We have our money we plan to “save” automatically transferred into a separate savings account the day we get paid. This way we don’t have a chance to spend it! 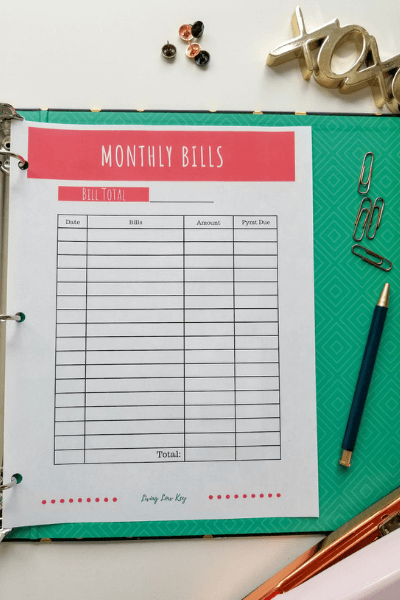 This printable is a great way to keep track of your bills, especially if you don’t have your bills on auto-draft yet. I actually keep this sheet in multiple areas in my home so it’s easily accessible. We keep ours posted inside our kitchen cabinet and inside my budget binder. We are very lucky and are at a point where we have been able to eliminate a lot of bills from our lives. This should be your goal too. An easy way to figure out how much you owe each month for each specific bill is to go online to your bank account. Look back at recent months and see how much you’ve paid each month and which day your bill is due. There are awesome benefits to keeping track of your monthly bills. 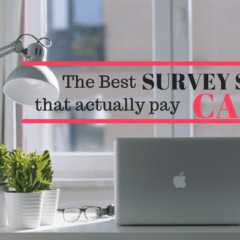 If you see an unexpected rise in your cable/internet/or phone bill, call up that company. There is a good chance that you can get them to lower it. 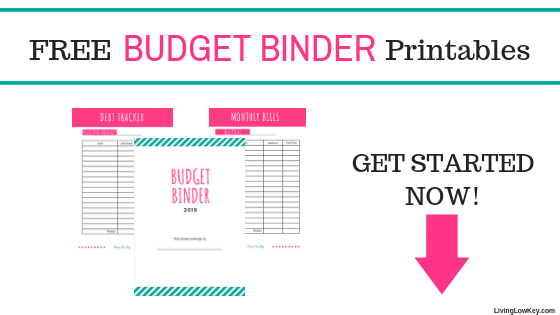 The next thing I wanted to include in our printable budget binder for YOU was a monthly expense sheet! Feel free to print off as many of these sheets as you need! 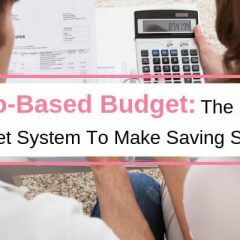 If you are new to budgeting you should check out the Ultimate Guide to Budgeting. This is a step-by-step guide that will help you keep track of your spending and make sure you stay within the budget you created for yourself! Keeping track of how much you are spending (your expenses) each month is very important. Especially for those of you who are trying to save money and pay off debt. It is key to make sure you are not spending more money then you make each pay period. 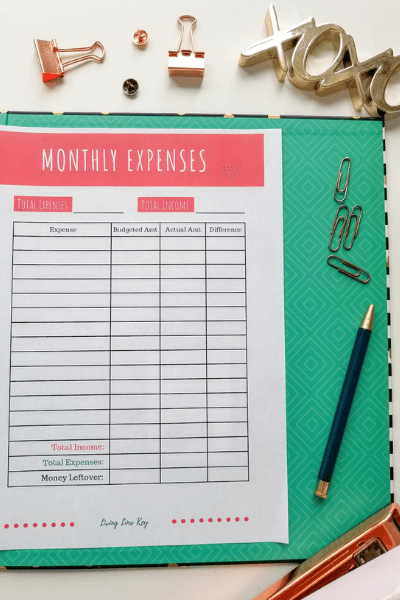 This has to be my favorite part of our printable budget binder and there is a good reason for that, who doesn’t like to have extra money in your savings? With our savings we are able to reach our goals like paying off our house fast, saving more money, investing, and of course, traveling! Whether it’s building an emergency fund or saving for your kid’s college fund, this savings tracker is going to help. 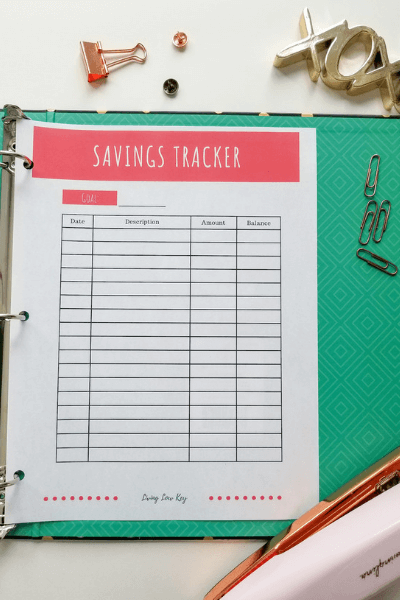 You can use your savings tracker in two different ways. You can either write the date in which you hope to have a certain amount of money saved or once you move a chunk of money over to your savings you can write down the date in what you did it. We use the description column kind of like a personal note column. For example, “we received our tax refund and move X amount to savings.” Then make sure to write in the amount you moved. I love watching our savings increase and having the feeling of financial security, it’s such a great feeling! I don’t know about you but there is something about an emergency fund that just gives you a great sense of security. Have you ever had an emergency arise and didn’t have the fund to pay for it? I think we all have at one point in time. 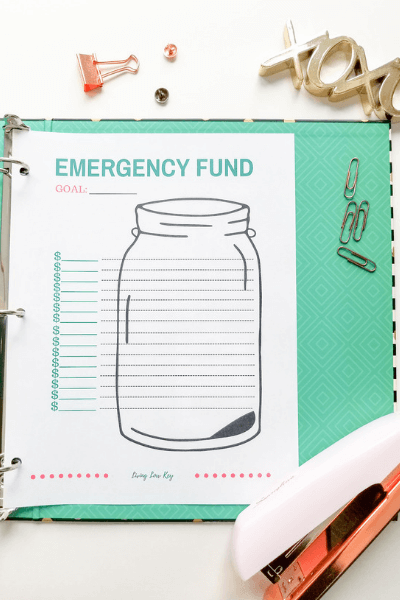 Use this sheet to establish your emergency fund. We recommend having enough money saved to live off of for 4-5 months. If that seems outrageous to you start small. Even if you can only put a dollar away a day! Lastly, we created a notes page so you’d have a spot to jot down anything extra that we missed. Take time to reevaluate your goals every month as well as your budget. Taking time to look back month by month will give you that motivation you need to keep going and pushing forward towards your goals (because we know you have some pretty big ones). 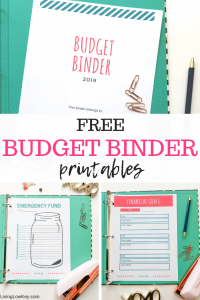 So are you ready to receive your FREE 2019 Money Saving Budget Binder? If you LOVED this post save it for later!! I have had a budget since the age of 10. Work and money was loose back then, you know, lawn mowing here, babysitting there, but i always paid myself first. Thatvwss my idea of a budget, always put money away first. I started work in the real world at the age 12. Continued to budget. I wanted a car at 16 and a cottage at 18 ( Daddy’s financing 101). I had both. As I a retiree and disabled Veteran, I give my money away to my family, and causes I believe in. And, I still, I have a budget. That’s great that you started budgeting so young! Super excited to use your templates. Our family has used Dave Ramsey’s principles to help payoff debt and give way to financial freedom. We just moved and have been off budget for over six months and I’m so ready to get back on track. Our family is considering going down to one income and I need to get really serious with a budget plan to see if this is possible. 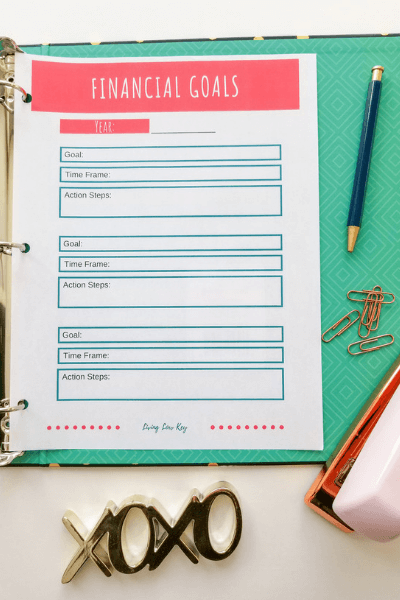 Your templates go beyond what I’ve been doing and looks to have more accountability. I will be happy to share my success in the near future. Thank you!